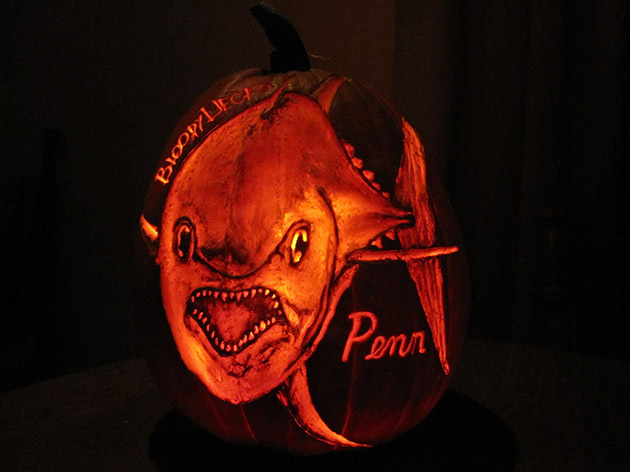 We are kicking off our annual Halloween Pumpkin-Carving contest for 2014. This year the contest is brought to you by Bubba Blade and the prize packages are better than ever. We will award prizes for three places this year and the winners will be chosen by Facebook likes. 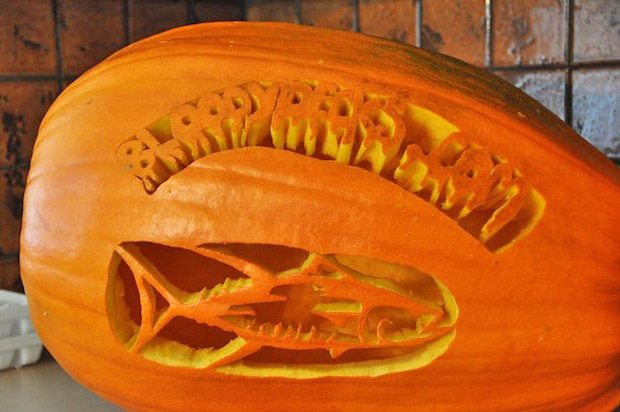 Buy a pumpkin and carve it up with a fishing or hunting theme. Take a photo of your pumpkin. Post the photo to the BD fishing forum HERE, the BD Facebook or email them to [email protected]. After the entries are all in, we will create a gallery on BD’s Facebook. The three pumpkins with the most “likes” will win the prizes. So get your friends and family in on the voting. * All photo submissions must be original, taken by the person submitting the photo and not altered in any way.